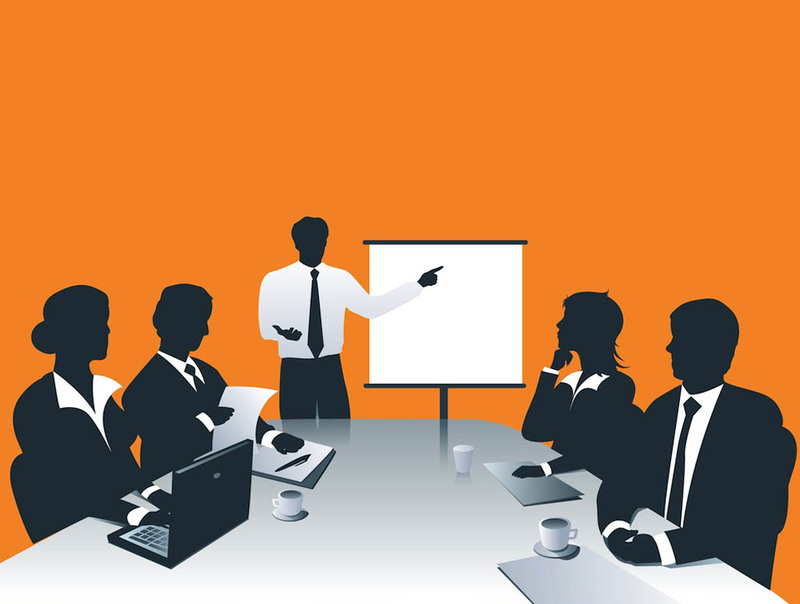 Planning is a crucial part in making an effective presentation. It is seen that most of the students don’t take it seriously and directly starts making their presentation without planning for it. This leads them towards making a poor presentation because of which they fail to create a good impression on their professors. Planning a presentation means deciding that what to write in it and how to present it. List all the topics that you have to present and collect relevant data that you will need to explain your topic. It is better to write a script and then follow it for making your presentation. 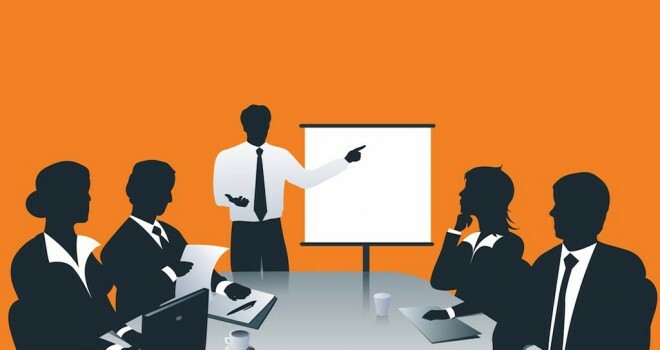 A PowerPoint Presentation provides a summarized version od the entire picture as it includes less text. It just highlights the point that a presenter presents to give an idea to the audience what the presenter is talking about. Avoid including any kind of extra details in your presentation because it is observed that long texts written on slides divert the audience’s attention and they focus more on reading the text than listening to the speaker. So, make sure your presentation includes only main points. Write them in bullet form. 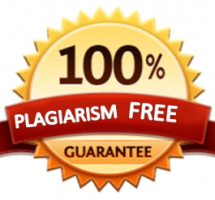 Students think that using cheesy effects to the presentation makes it look attractive and impressive which is not right at all. It makes the presentation less worthy to the audience as they pay more attention to the design than listening to what the speaker is saying. So don’t use extra effects. Keep your presentation simple. Use same font style throughout the presentation. There are different thoughts about the use of images in presentation. Some think that it makes a presentation interesting and add importance to the text, whereas some think that it diverts audience’s attention from the speaker to the screen. So, the best thing is to use images sensibly. Include images in your presentation only when they are needed the most and you need to illustrate your point with a picture or image.